If you're on the hunt for a modern architect, check out the projects below. We believe that a simple solution is generally a better solution. We love clean lines, clever design solutions and open plans. 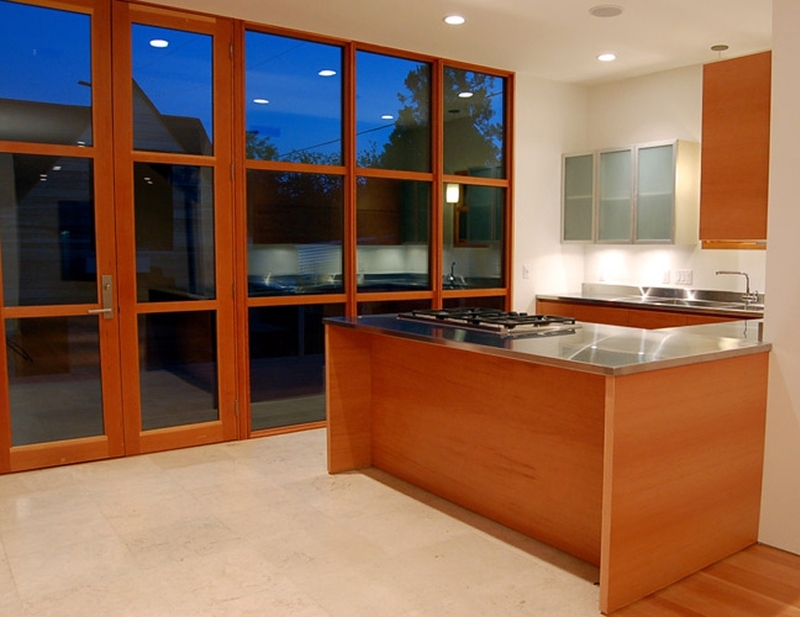 Light is critically important to your home and so we love generous window openings. Brach Design brings loads of experience to the table and designing contemporary, striking buildings is one of our favorite things to work on.